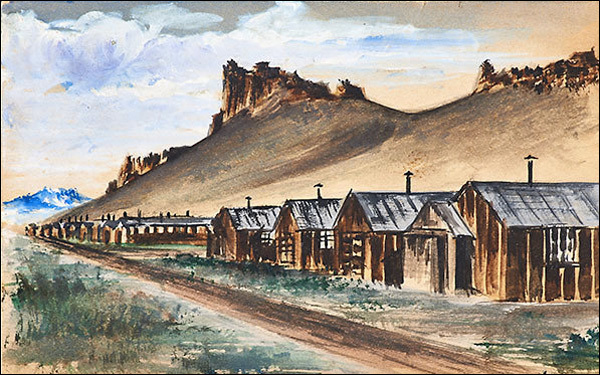 When news of the impending auction spread, concerned Japanese American community members launched an online petition calling the auction a "betrayal," and asking Rago to remove the sale of the lots in question. "A price tag should not be put on our cultural property." I'm not sure at what point that George Takei got involved -- a Facebook comment reveals the celebrated Star Trek actor/activist is currently in Australia -- but considering that he spent part of his own childhood locked up with his family at Tule Lake, the issue of the auction was probably pretty personal for him.